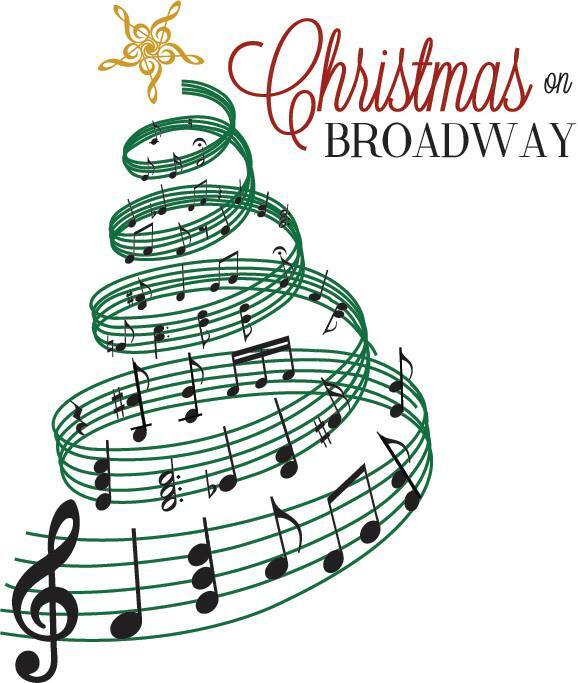 This is not your typical Christmas musical. 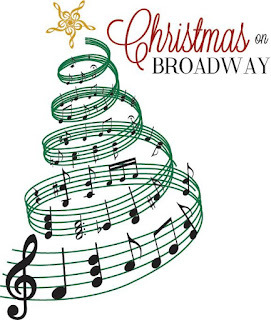 You will love this holiday musical with songs from many broadway productions. This musical will be held at The Electric Theater, which was recently renovated. You won't want to miss this wonderful evening in downtown St. George!